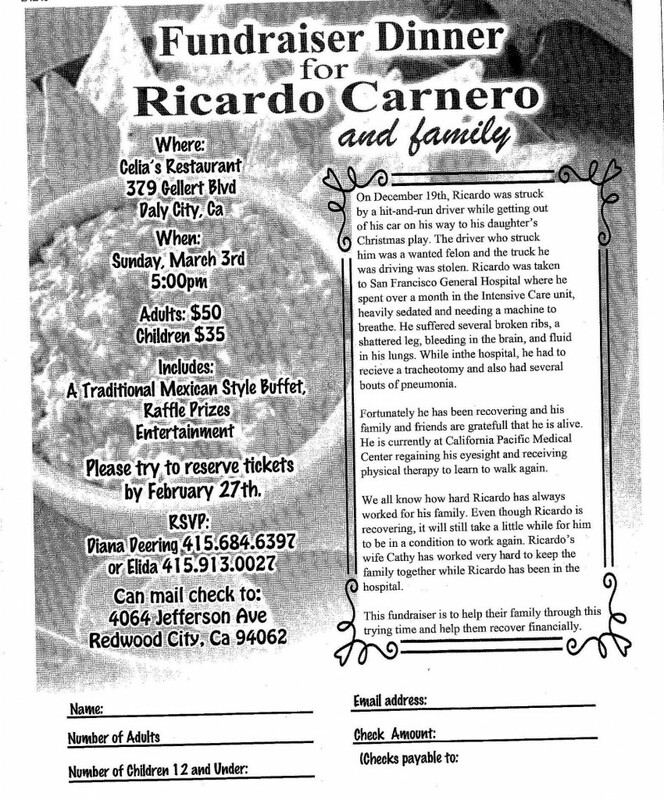 Friends of the Ricardo Carnero family have joined together for a fundraiser to help with the financial needs incurred due to the hit and run accident that left Mr. Carnero in serious condition and hospitalized since December 19th. Please help get the word out so we can all join in on this event set for March 3rd at Celia’s in Daly City. 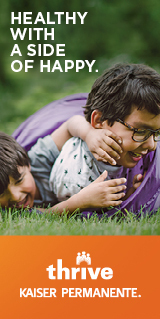 RSVP by February 27th to Diana Deering 415/684.6397 or Elida at 415/913.0027.